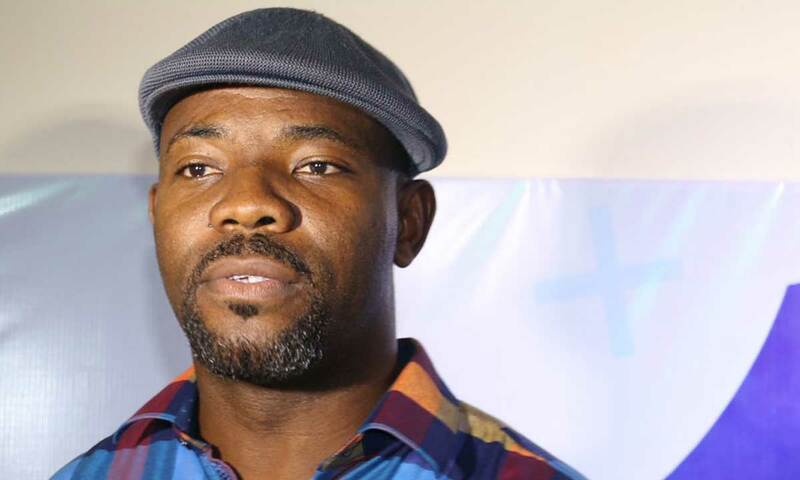 Nollywood actor and TV host, Okey Bakassi, has raised concerns over the alarming rate of drug abuse and its consumption in Nigeria, especially by celebrities. He made the assertion when he appeared as a guest on Emma Ugolee’s The Gist alongside African China and Sound Sultan. “I did some of it too. Creativity is part of it. It enhances creativity in the short term,” he said. “Drugs and alcohol today is the to-go guy and yet the most commonly abused substance.” "When I see what these young artistes are doing today with drugs, I thank God for my days" - African Chin . "Can drugs enhance creativity in a place where there is no creativity?" -Sound Sultan. 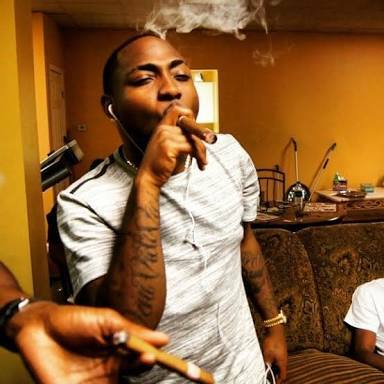 Quite a number of Nigerian entertainers have been known to share photos on Instagram, where they are seen smoking marijuana. Ayo ‘Wizkid’ Balogun features prominently in this category. 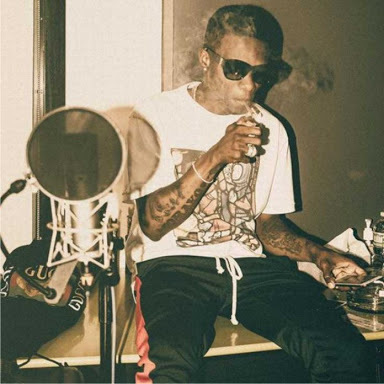 In fact, the singer’s last Instagram post shows him puffing on what appears to be a rolled-up marijuana. 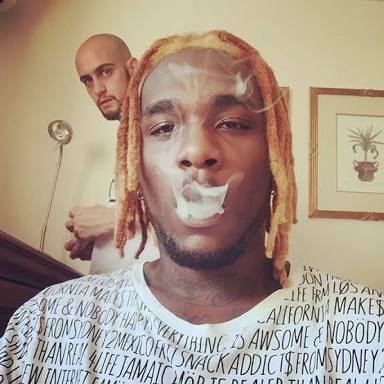 In July 2016, fans of the ‘Come Closer’ singer advised him to relax on his marijuana intake, saying it was drying him up.